I’m excited to announce that my debut as a film director will be premiering at the Seattle International Film Festival on Monday, May 28th. This for my short film Anaiyyun: Prayer for the Whale. It will be screening alongside several other short films in a series called Legends of the PNW. 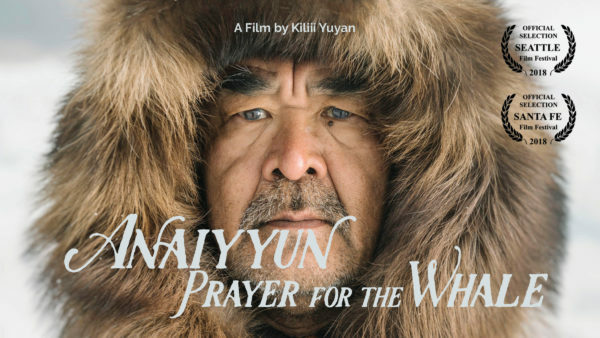 Anaiyyun: Prayer for the Whale is the story of an Iñupiaq whaling crew, living where the vast plain of ice meets the waters of the Arctic Ocean. During whaling, their lives are interminable periods of silent observation, punctuated by moments of terror. The ice hides its dangers—desperately hungry polar bears hunting humans, massive icequakes when sheets of ice collide. Here on the sea ice, the Iñupiaq wait for the whale. When the whale does offer itself, it will take the courage and skill of the whaling crew, riding on the icy waters of the Arctic by a skinboat, to catch it. But in the long moments standing on the ice, protected from the wind inside a fur-lined parka, a timeless gratitude develops. 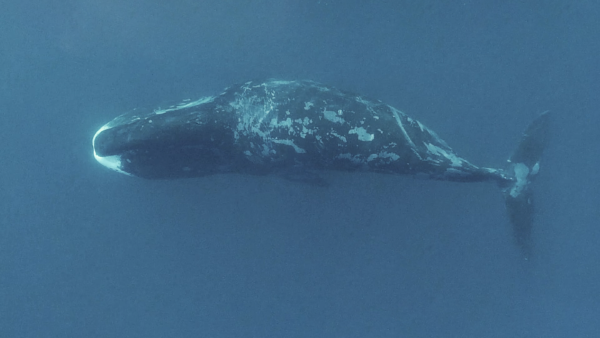 In those moments, the patient act of waiting transforms into a prayer for the whale.